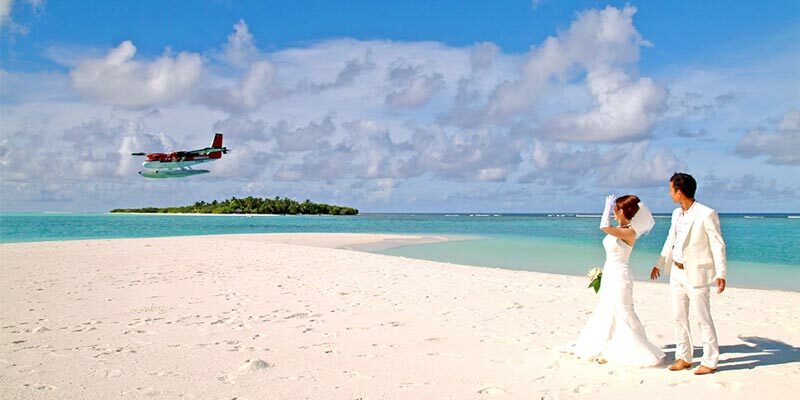 On Your Arrival In Maldives, You Will Be Escorted To Your Resort By A Speed Boat. Check-In And Spend The Rest Of The Day At Leisure By Either Rejuvenating Inside The Resort Or Taking A Stroll On The Beach Side. Your Overnight Stay Remains At The Resort. After Breakfast At The Resort, The Day Is Free To Enjoy The Various Recreational Facilities Available At The Resort. Else If You Wish To Discover The Secrets Of This Indian Ocean Hideaway, Choose One Of The Live-Aboard That Cruise Across The Atolls. Ranging From Smaller There Cabin Sailing Boats To The Bigger 75 Cabin Cruise Ship, The On Board Facilities And Services Vary From Rather Basic To Exclusive. Spend The Rest Of The Day Relaxing, Have Your Lunch, Enjoy Your Dinner And Return For Your Overnight Stay At The Resort. Post A Filling Breakfast, The Day Is Free To Opt For One Of The Optional Excursions Provided By The Resort Or To Enjoy The Various Recreational Facilities Available At The Resort. 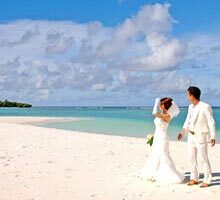 You Can Also Opt To Visit The Busy Little Capital Of The Maldives-Male' With An Area Of 1.77 Sq. Kms And Just 1 Km Away From The International Airport. With Its Excellent Shopping Facilities And Exotic Atmosphere Where Tradition And Modern Life Exits In Harmony, Male' Is A Must For Every Visitor To The Destination. Enjoy Your Meals-Lunch And Dinner And Stay Overnight At The Resort. Booking Conformation. Passenger Passport Scan copy. 100% Advance Payment. If you Cancel your Tour Package From 0 to 15 days: 100% of stay. 16 to 30 days: 50% of stay. 31 to 365 days: INR 20,000 per person.